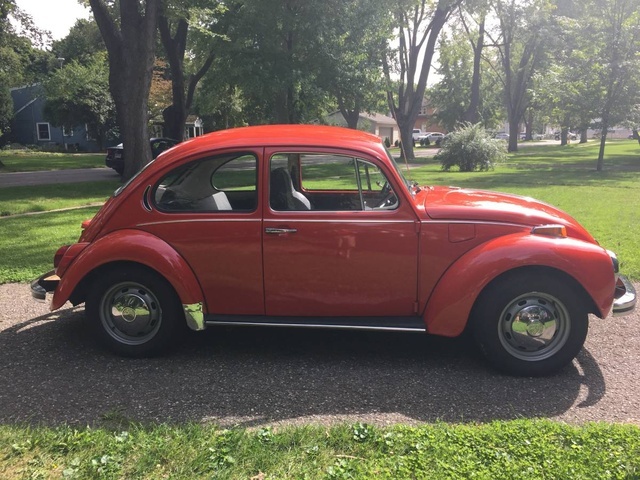 Have you driven a 1972 Volkswagen Super Beetle? 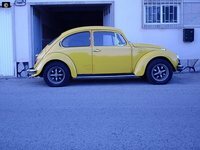 Displaying 1 - 10 of 13 1972 Volkswagen Super Beetle reviews. Fun Toy For Working On And An Occasional Drive. — It is a lot of fun to drive and for the year it was made it is a solid little car and has quite a bit of pep when it is running the way it should. A great vehicle to play with. You Gotta Love Bugs — I bought this from the orginal owner who had pampered it, so it was in mint condition. It had all the bells and whistles - even air conditioning and a heater/defroster that worked. I never had any mechanical issues and it ran like a champ. Fun To Play With, Not So Fun To Drive Everyday. — It is small and has a very small engine. It would look nice if it was not old and I would stop kicking it. Very fun little car. The performance is very minimal and it accelerates slower than any car to. 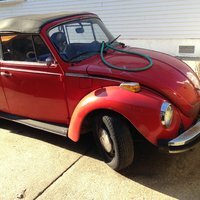 Its My Reliable Buddy — I am the origial owner of a '72 Super Beetle. I keep it in mint condition with the same service provider who did service check for delivery. Its fun to drive, cheap to repair and gives me great joy. I receive offers to purchase everyday!!! 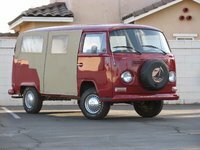 '72 was the last year for this German built car. Most Fun Ive Had In A Car Including The Other Thing Your Thinking About. — this is not a car. this is an icon. its power to weight ratio potential and the position of the engine over the rear tires allows this car to be tones of fun both stock and supped up. aside from the rusting potential that plagues most old cars and the fact that i took the heater boxes out (some body told me about global warming) i love this car. Pros: buy this if you want something cool that can be literaly fixed with super glue and a rubberband (and a volvo door skin). Cons: avoid this if your too reliant apon your comforts. ie..aircon. Awesome — The 1302 Super Beetle is ideal because it has strut suspension but still retains the flat windshield and blade bumpers looking closer to the classic beetles. The car performs well for its era and still functions as reliable transportation today. It is an absolute joy to drive and work on, at nearly 40mpg and a huge market for parts its cheap to run and fix. Cons: Listening to people ramble on about when they used to own one. The Best Car — My car was my fathers but it needed repair so took nine months and rebuilt it. I love my car very much it is the best driving car I own. This car is hard to find parts for but it is worth it. Great Handling Beetle — Loved this car. It was powerful, agile, sporty, chicks loved it,and it rocked. 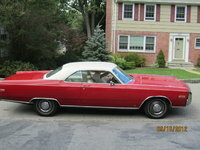 It was totally re-built before i bought it, and it had luxurious leather seats mmmmmmmmm. It just sailed up MtOusley with all the grunt it had, i just loved it. Awesome — Greatest car ever. Every one should get an old school volkswagen. Just don't expect to go fast with the stock engine. You'll have to up grade for that, which is easy enough to do. Forget water cooled, AIR COOLED ALL THE WAY! Cons: the prices that people charge for parts ! Looking for a Used Super Beetle in your area? CarGurus has 25 nationwide Super Beetle listings and the tools to find you a great deal.